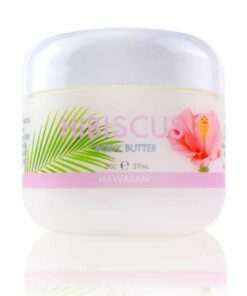 View cart “Tropical Body Butter – Awapuhi with Aloe, Macadamia Nut & Coconut Oil – Maui Soap Co.” has been added to your cart. Tropical Body Butter – Island Sands with Aloe, Macadamia Nut & Coconut Oil – Maui Soap Co.
Ultra moisturizing Island Sands body butter enriched with Coconut Oil, Cocoa Butter, Aloe Vera, Golden Jojoba Oil and Macadamia Oil absorbs fast, hydrates quickly leaving your skin thoroughly moisturized and radiant. 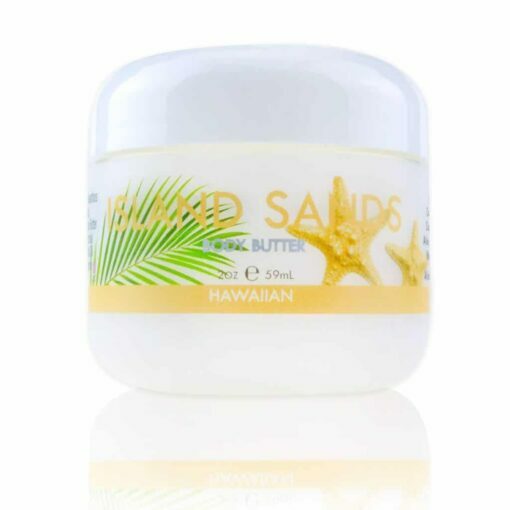 Ultra moisturizing tropical cream body butter absorbs fast, hydrates quickly leaving your skin thoroughly moisturized and radiant. 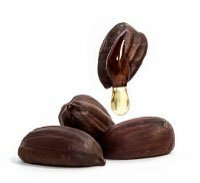 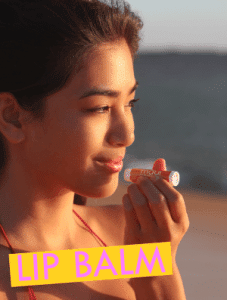 A great companion, travel-friendly 2 oz jar to take on your next getaway, or even better, bring the exotic retreat to you. 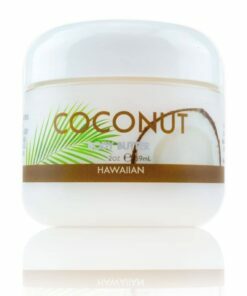 Directions for Use: Great all over body moisturizer, massage creme, facial moisturizer. 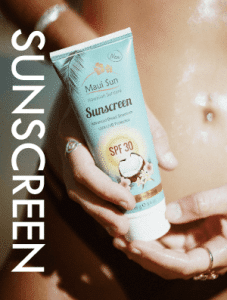 Use generously on rough and dry skin patches. 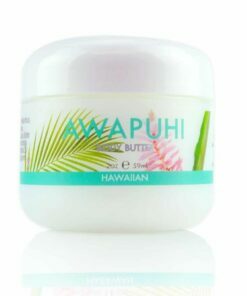 Tropical Body Butter – Awapuhi with Aloe, Macadamia Nut & Coconut Oil – Maui Soap Co. 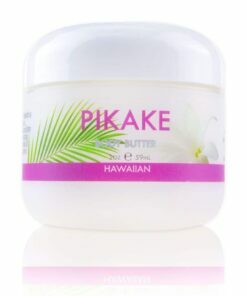 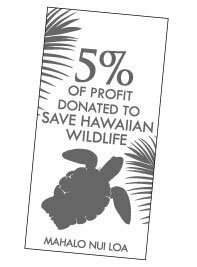 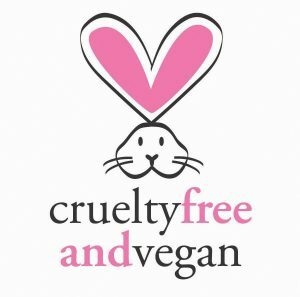 Tropical Body Butter – Pikake with Aloe, Macadamia Nut & Coconut Oil – Maui Soap Co. 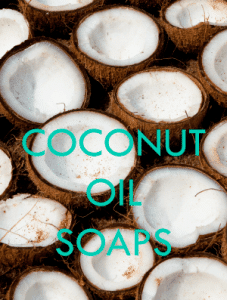 Tropical Body Butter – Coconut with Aloe, Macadamia Nut & Coconut Oil – Maui Soap Co. 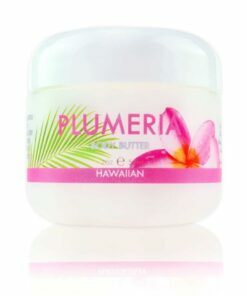 Tropical Body Butter – Plumeria with Aloe, Macadamia Nut & Coconut Oil – Maui Soap Co. 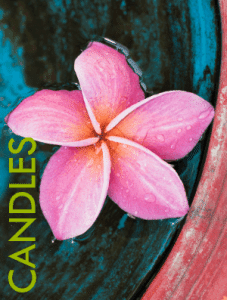 Tropical Body Butter – Hibiscus with Aloe, Macadamia Nut & Coconut Oil – Maui Soap Co. 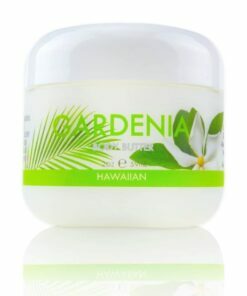 Tropical Body Butter – Gardenia with Aloe, Macadamia Nut & Coconut Oil – Maui Soap Co.